More apparent shenanigans in COMEX silver warehouses Monday, as a nearly identical 600,000 ounce withdrawal from Scotia's registered vault showed up in Brink's eligible ledger. No need to worry however, as the CME reported the transfers down to the thousandth of an ounce, removing any doubts over the credibility of their reports. 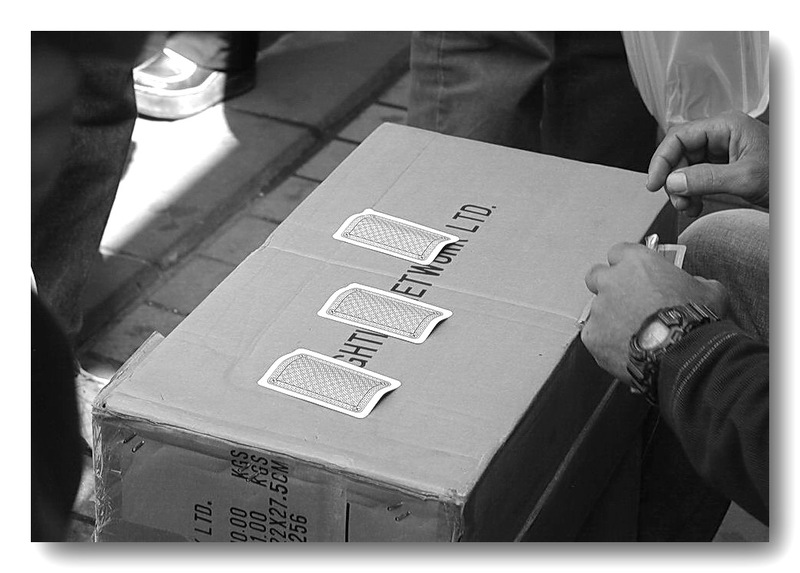 At least the 3-card Monte will be accounted for properly- minus the 1.4 million ounces still missing from MFG clients. While the CME is now reporting inventory levels to 3 decimal places, strangely enough- once again, NO MENTION FROM THE CME OF THE MISSING 1.4 MILLION OUNCES OF REGISTERED SILVER THAT SIMPLY DISAPPEARED IN THE AFTERMATH OF THE MF GLOBAL BANKRUPTCY! as of 11/4/11 due to MFGI bankruptcy. Included in above totals.